The bad news is October is kinda sorta over. The good news is the beauty of planning your meals seasonally is most of the produce in this month is still cheap. 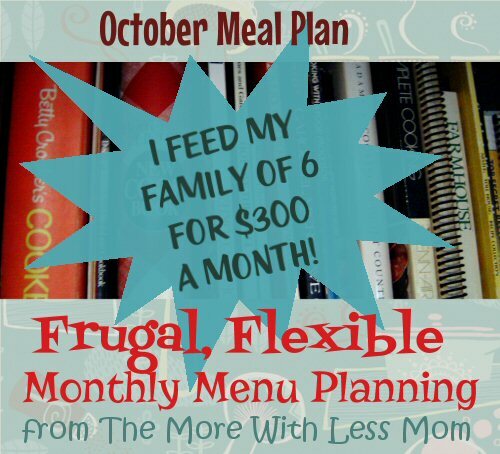 You can go back a month, or forward a month last year, and still choose frugal, easy, from scratch meals. There are a lot of pantry recipes in this meal plan, and some of the first tier recipes could be pantry if you left out the one pepper. I also put in a couple of slow cooker recipes, I’ve found myself going from my regular recipe and making it crockpot when I don’t have time to cook later. The offbeat holidays we are using as an excuse to celebrate something are: National Homemade Cookies Day (Oct 1), Mad Hatter Day (Oct 6), and Devil’s Night (Oct 30). 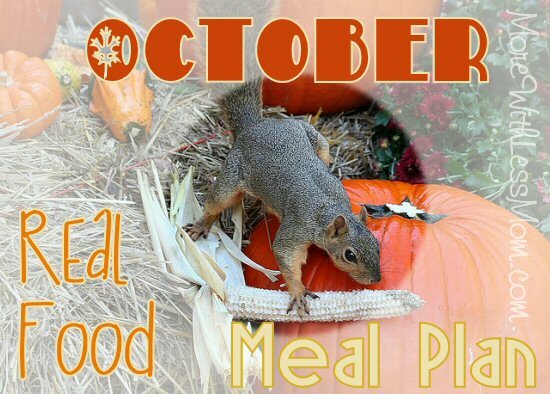 Ideas and resources for menu planning in October, many seasonal fall and real food recipes. Very simple ingredients, from scratch. As always, these are all frugal recipes intended for a tight budget. Real food/from scratch/traditional diet/nutrient dense/whole food/blah blah blah. 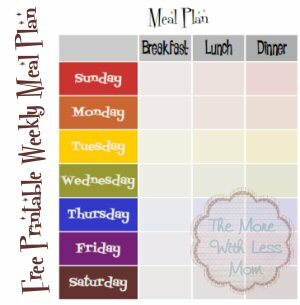 My monthly meal plans use an alternative meal planning method, recipes organized into tiers based on how perishable the ingredients are, not sorted into particular days. Download PDF. This has the links in the order listed above. Keep in mind I don’t limit myself to particular days, so this is not in order by date. Save it to your desktop and you will always have a quick reference when you’re hunting dinner, you probably have the ingredients for Tier 3 recipes at this very moment! What are you planning on cooking this month?